The first in a new series of Locomotive Profiles. 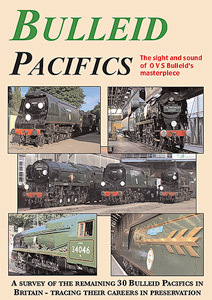 Thirty Bulleid Pacific locomotives survive today, with 28 of them coming from Dai Woodham’s scrapyard at Barry. 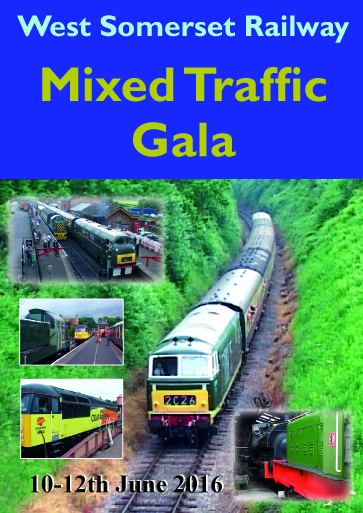 This 100-minute long DVD captures the sight and sound of these popular locomotives. From 34007 Wadebridge to 34105 Swanage and from 35005 Canadian Pacific through to 35029 Ellerman Lines we cover all thirty of the Light Pacifics and Merchant Navys scattered around the UK. 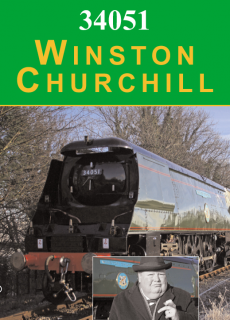 Thrilling sequences of Clan Line during its long career on the main line from 1974 and Tangmere in all manner of locations during its 10-year stint since restoration. Footage from the 1980s reveals 34092 City of Wells’s triumphant period in the northern fells. Many Bulleids came from Barry and we see them in the yard and during their restoration and subsequent operation. 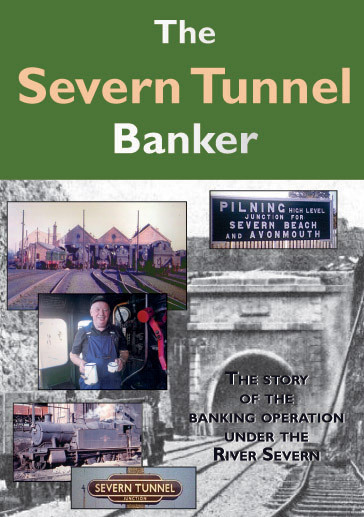 All in all, THE DVD about the Bulleids!